LAS VEGAS (AP) – Manny Pacquiao showed Saturday night he’s still got plenty of fight for a fighter on the wrong side of 40. 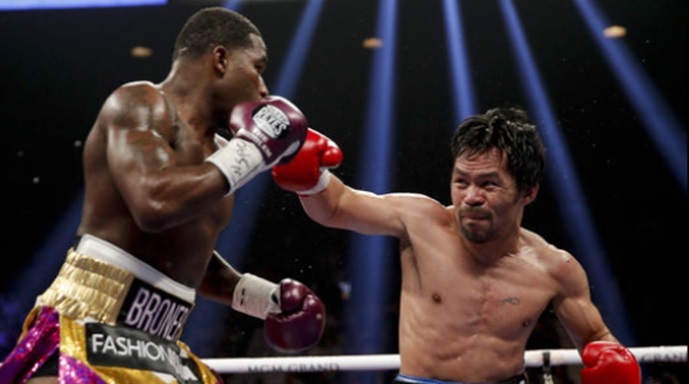 There were no knockdowns, but Pacquiao landed the heavier punches – and lots of them. He caught Broner in the seventh and ninth rounds with big left hands that sent him backward, while Broner spent most of the fight looking for one big counter that never came.